Some spooky info on Masonic headstones and some spine-tingling trivia on a Grand Master with a peculiar cemetery situation! Plus a 4th generation Maryland mason raises a 5th generation and word on equality from our Grand Master. 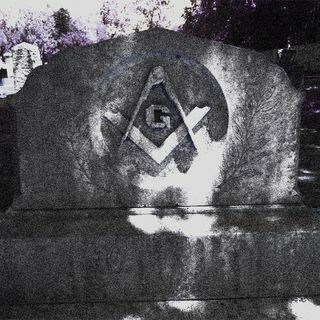 The RWDGM talks hard numbers in Masonry, and news on a new facebook feature.